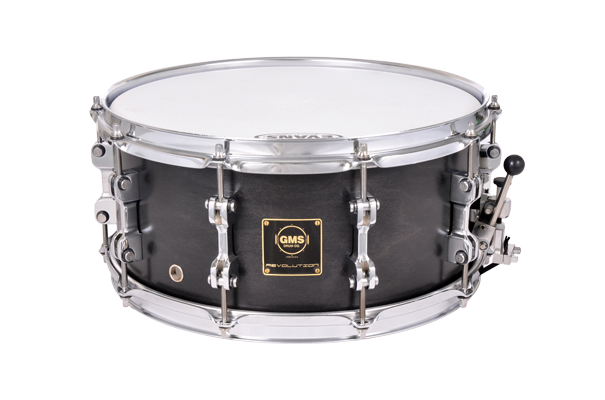 Extreme snare action, with unparalleled sensitivity and response. A "compressed" type of sound; with the force of the blow pushing the air all the way down, the drum reacts like it is being compressed a bit. 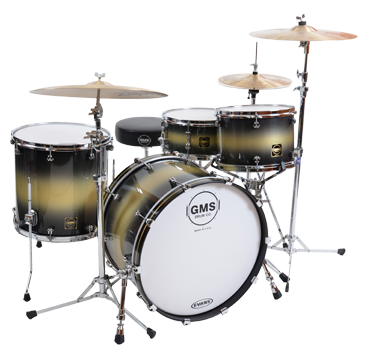 GMS is proud to offer the all new 2014 SE series. The SE series brings you the quality sound, strength, and appearance that you have come to expect from GMS at an exceptional value. 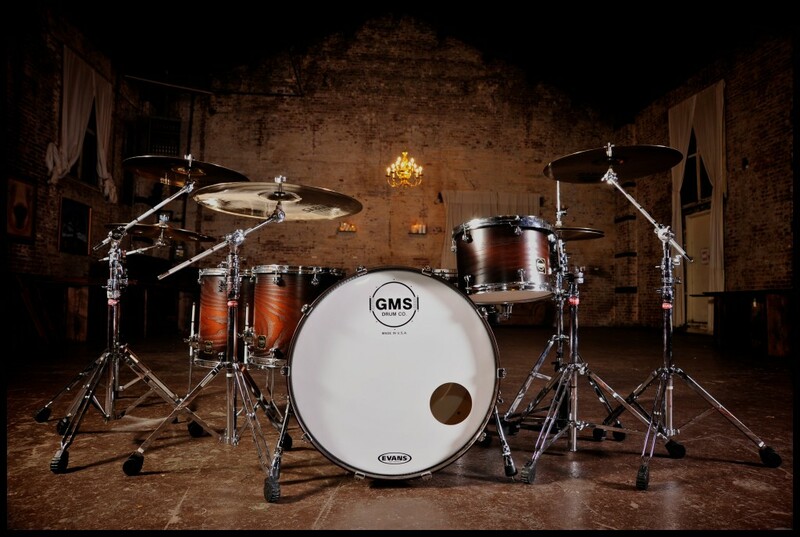 SE series drums feature 7ply maple shells and are available in 5 beautiful lacquer finishes. World-class quality, sound, and value. 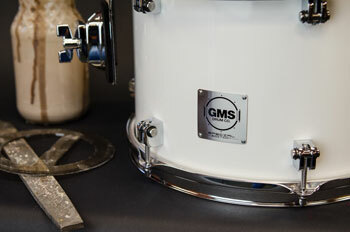 Welcome to gmsdrums.com, the new site for the GMS Drum Co.
”Oh man, those drums are unbelievable!” or “Sick stuff!”. Well, you get the picture. Within these pages, you can explore the many facets of GMS, and get a feel for what others already enjoy. 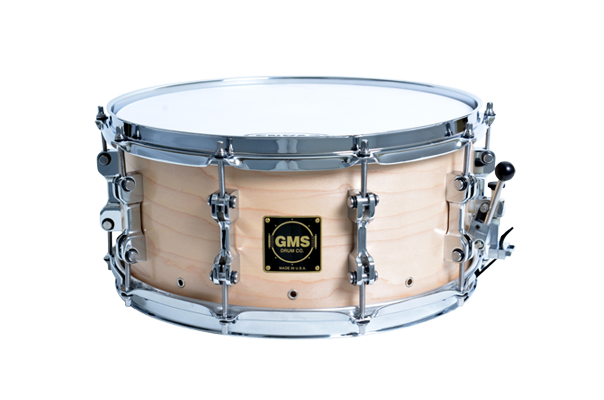 Check out our new “Super Vintage” kits and snares, the “revolutionary” Revolution snare drums, our incredible PVS snare drums, SE, and CL kits. 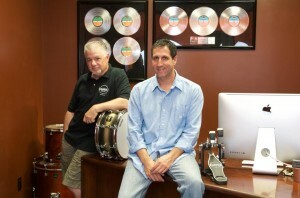 Meet the wonderful artists who play, and enjoy the sound and response of GMS drums, and what they think and feel about their drums. 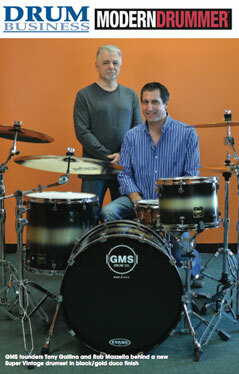 Get answers to your questions, check out the drums and step up to GMS.